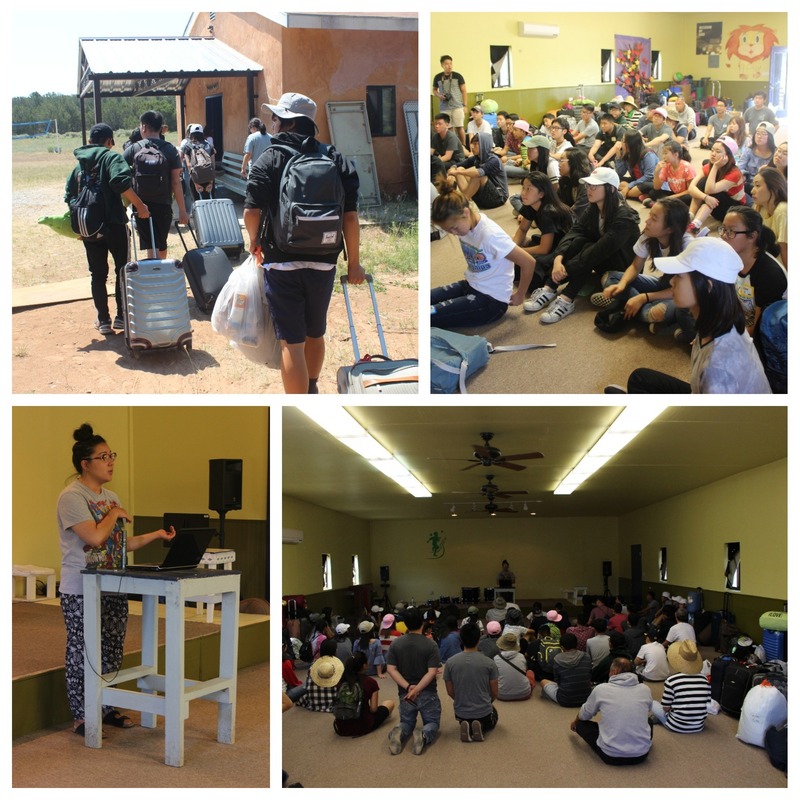 From Sunday, June 25, 2017 to Saturday, July 1, 2017, ICY and Logos went to Gallup, New Mexico on a mission trip to share the Father's heart. 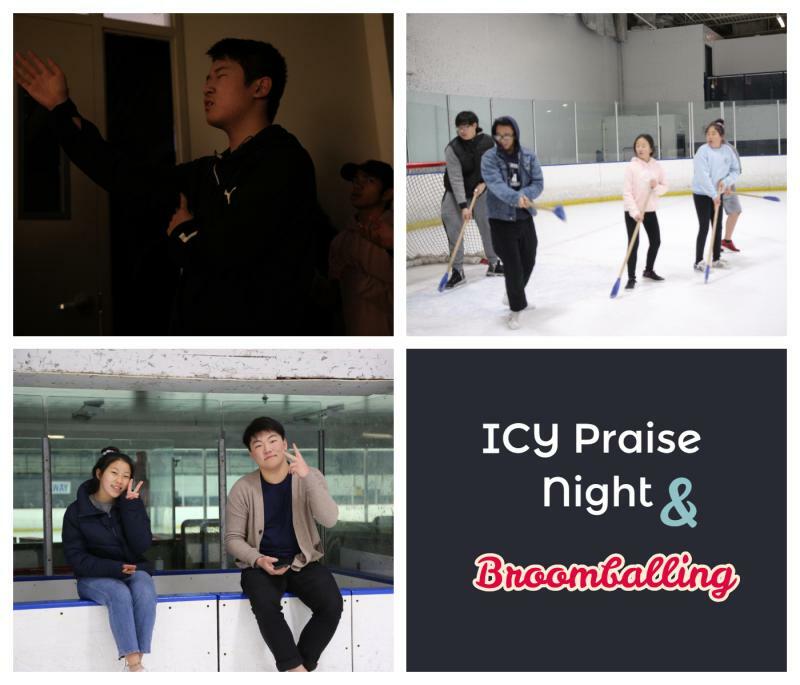 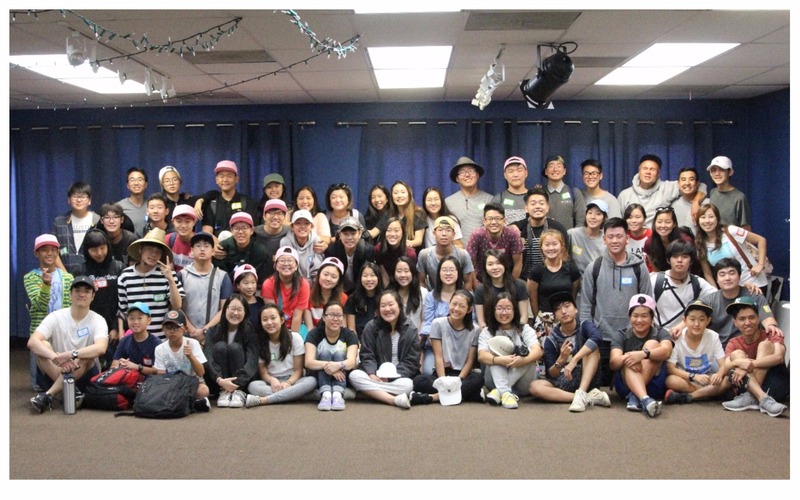 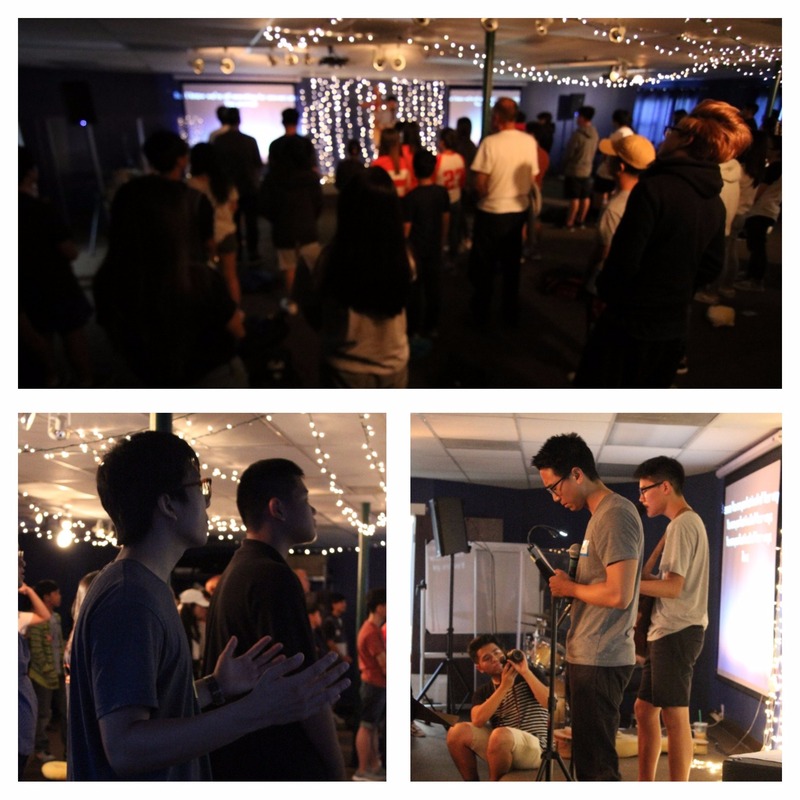 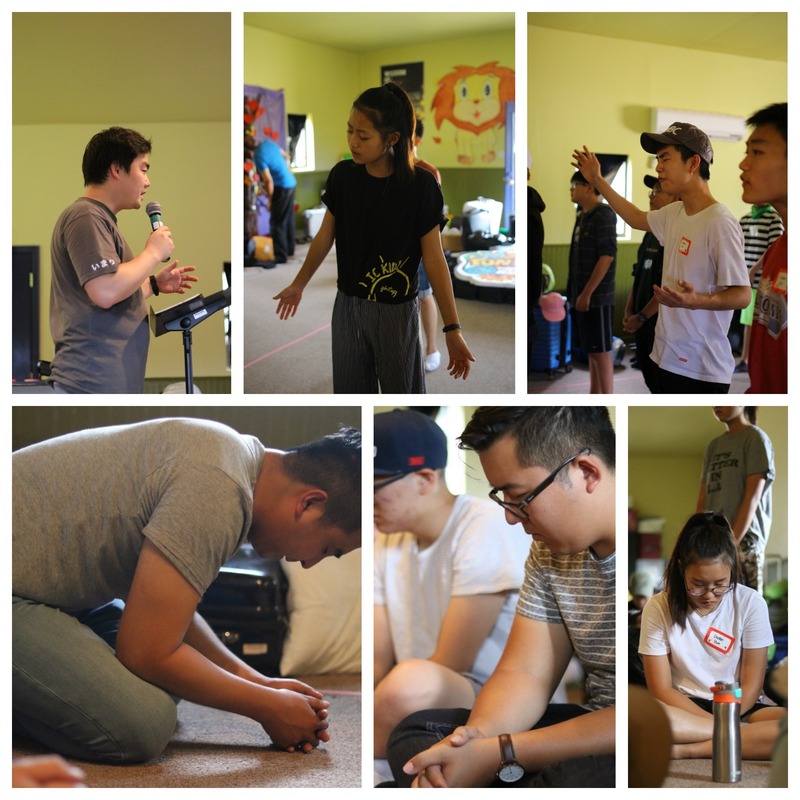 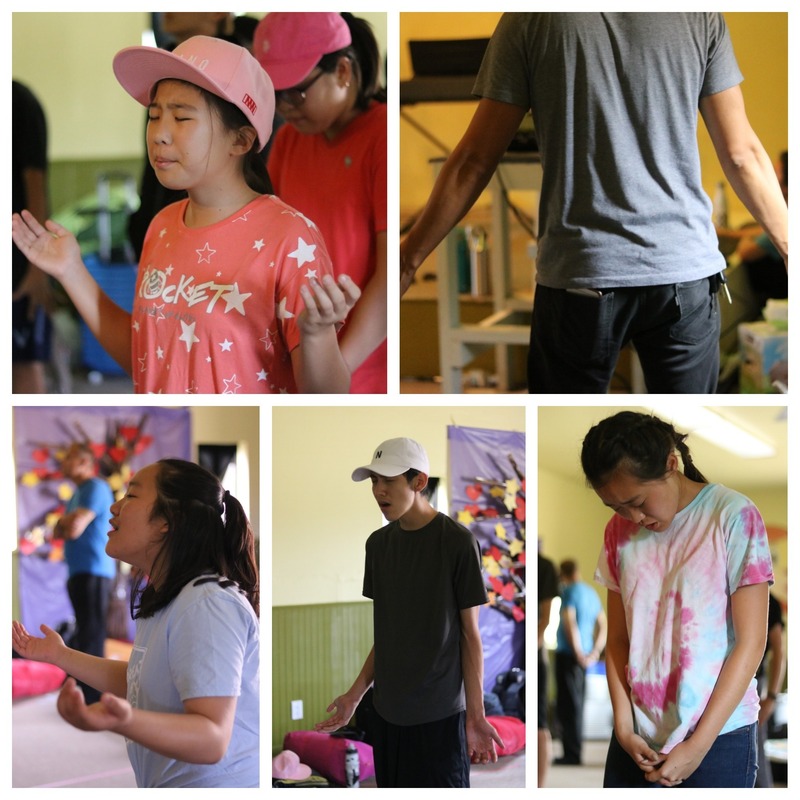 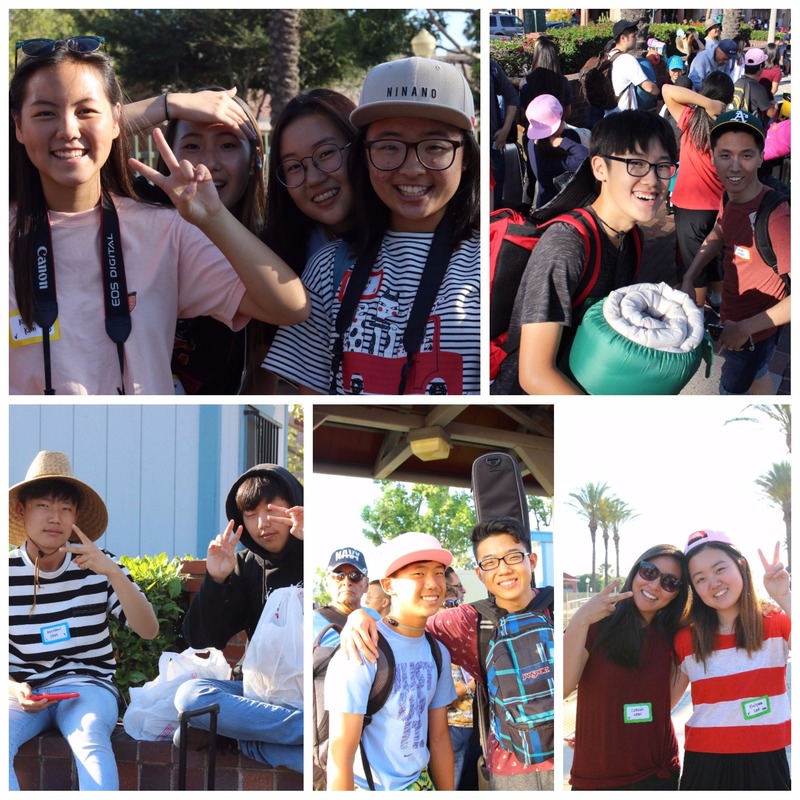 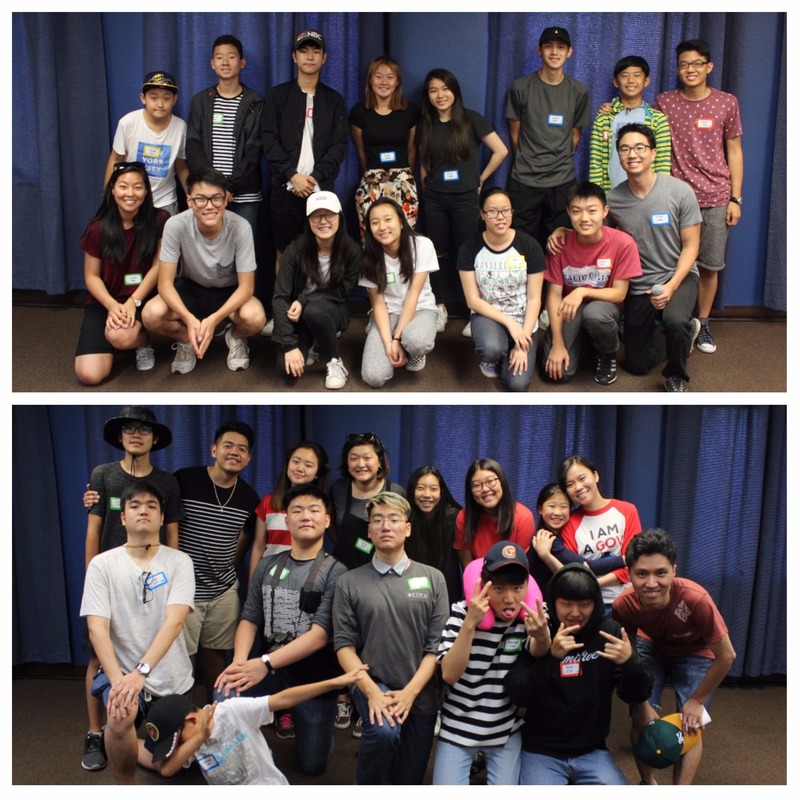 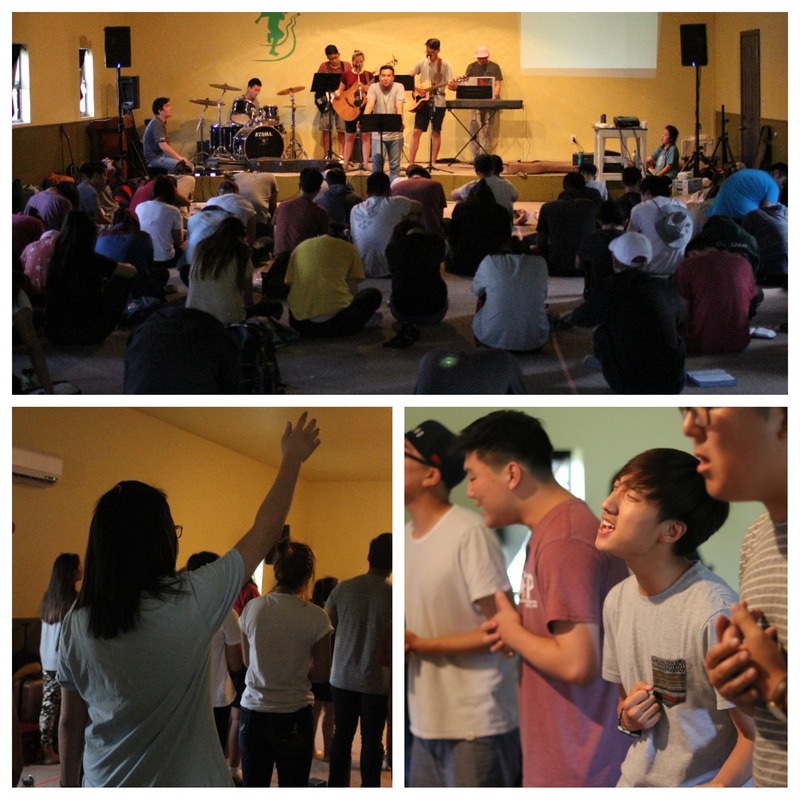 After gathering together at the Fullerton Chapel, we began our mission trip with a time of worship and prayer as a way of surrendering this mission trip onto God and that we would have Father's heart for the lost. 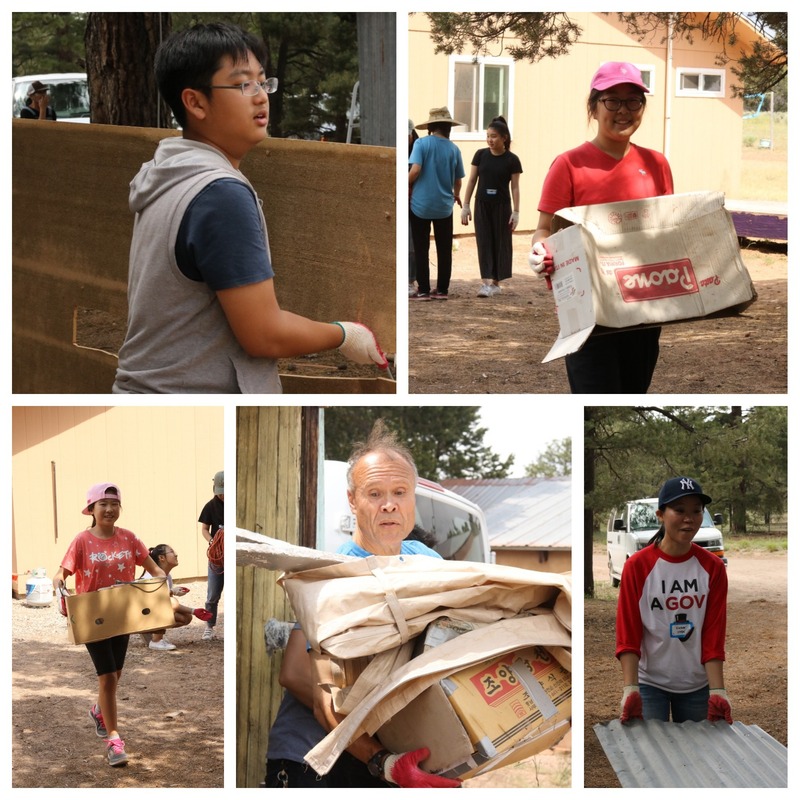 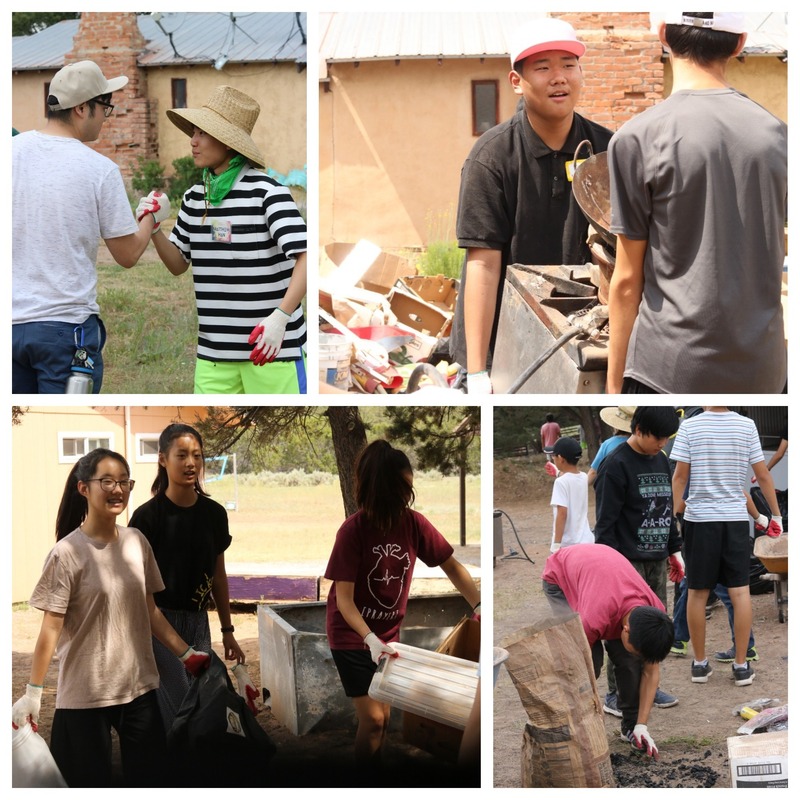 New Mexico Mission Trip Team! 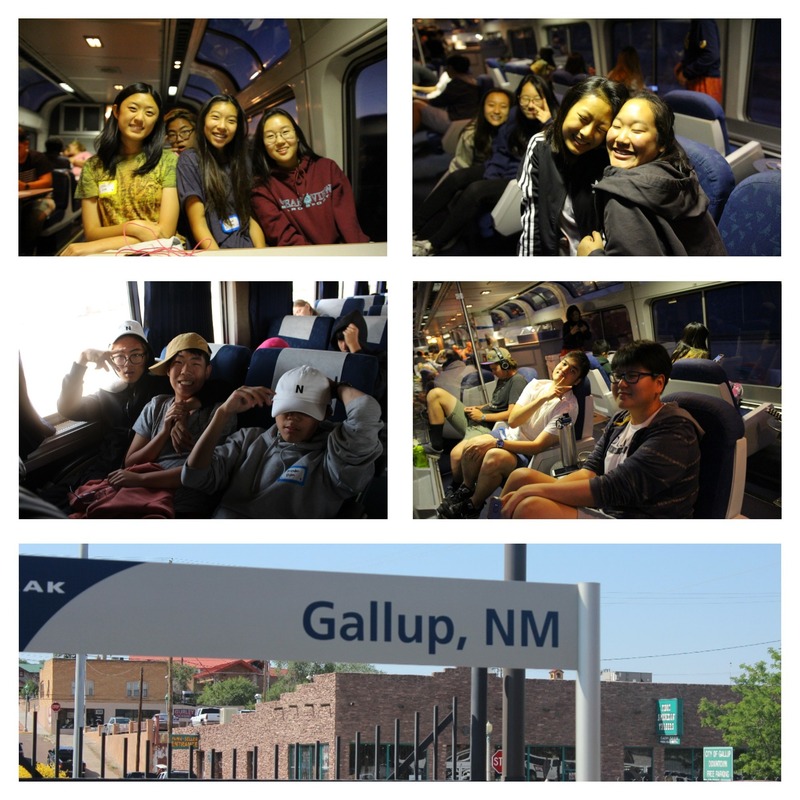 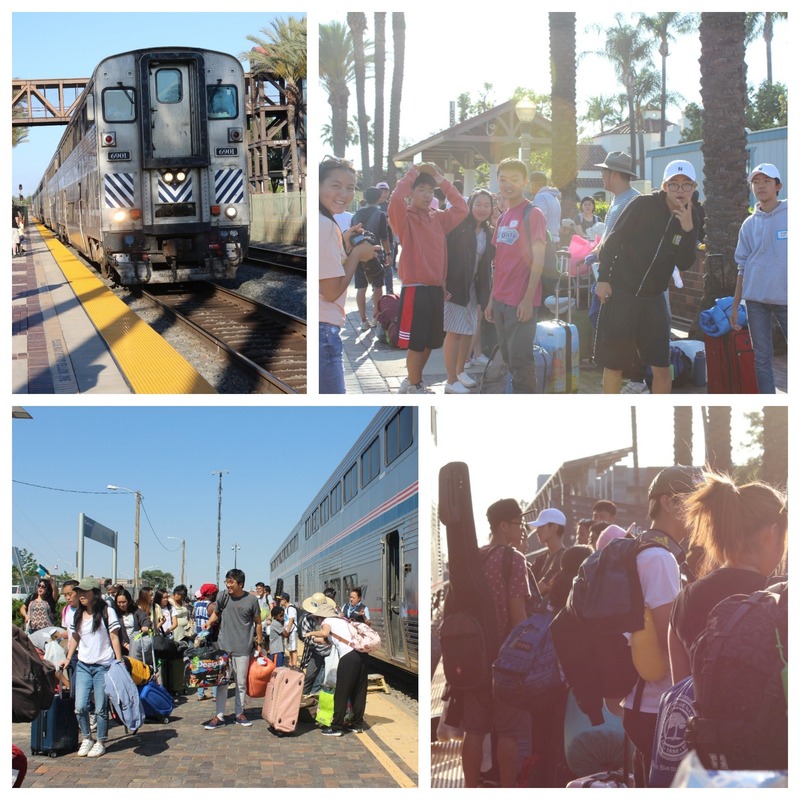 We went to the Fullerton Amtrak and waited for our 13 hour train ride to Gallup, NM! 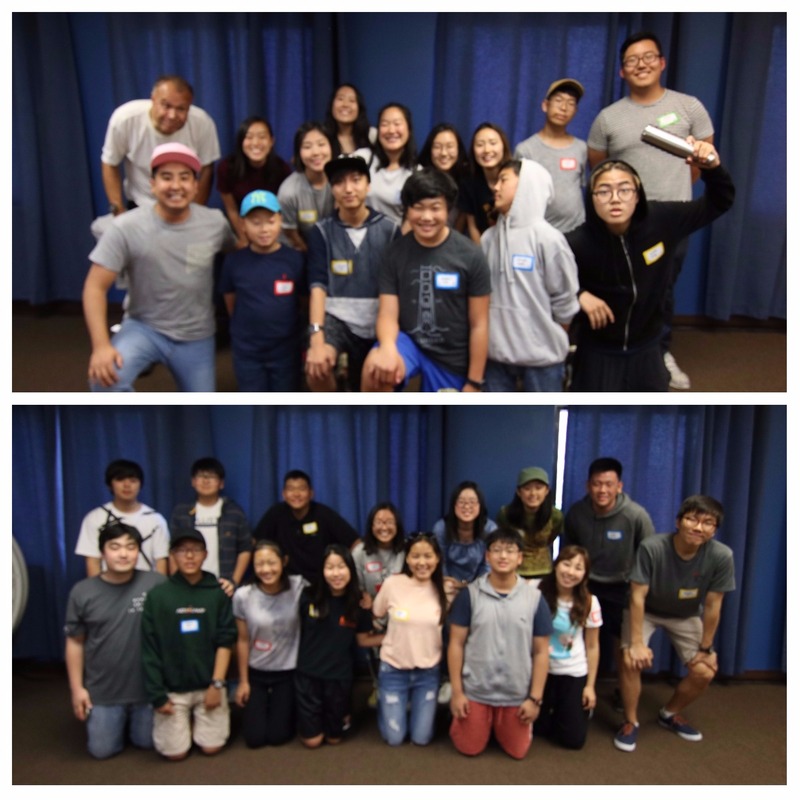 After the orientation, we laid down our own expectations, plans, and wants and asked God to accomplish His will through this mission trip. 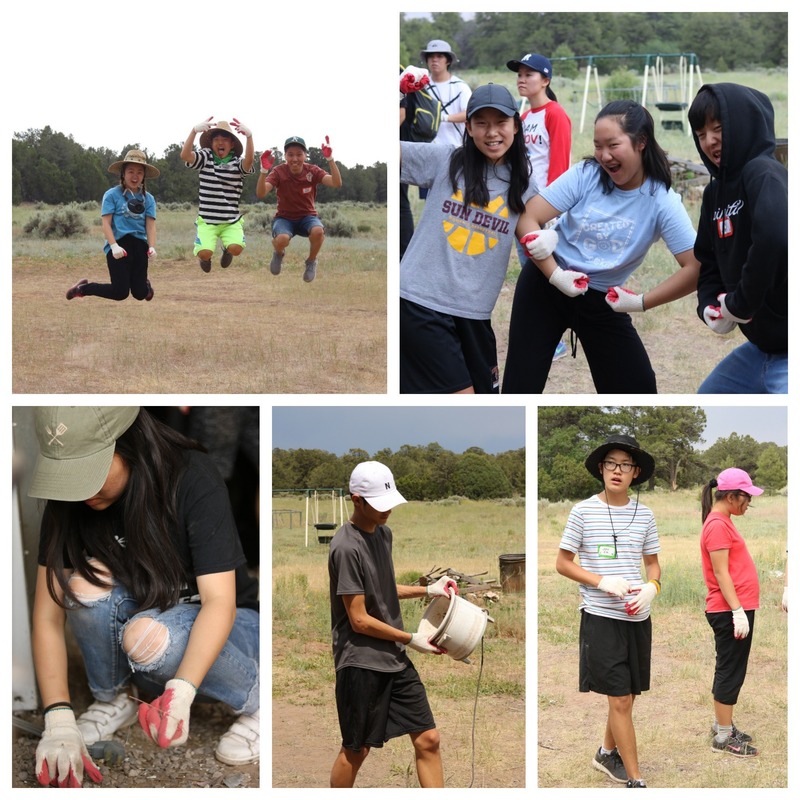 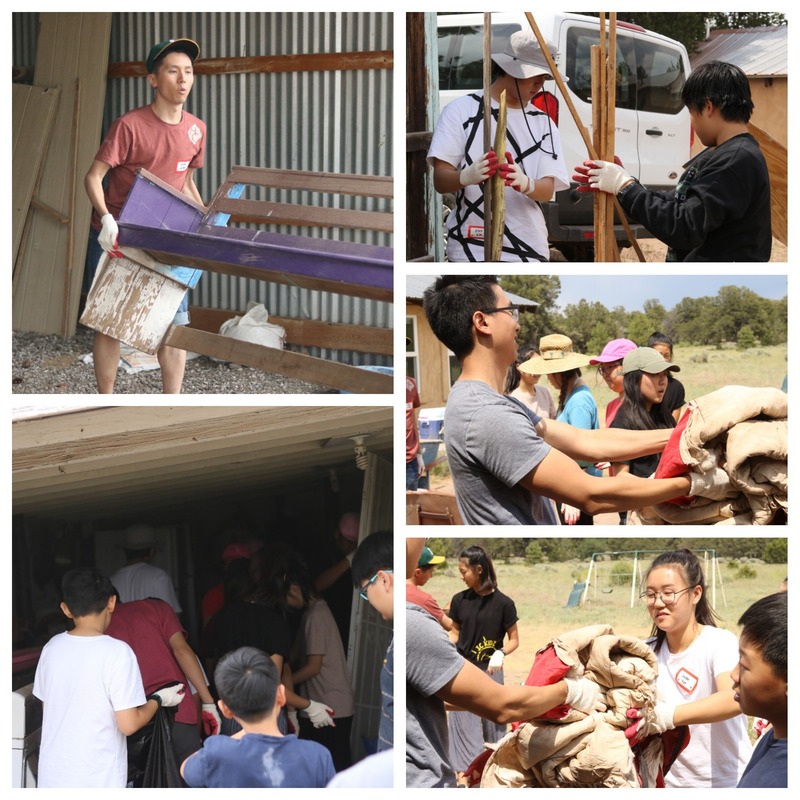 Then we did some manual labor on the mission site -- our motto was to do all things joyfully for God, whether big or small! 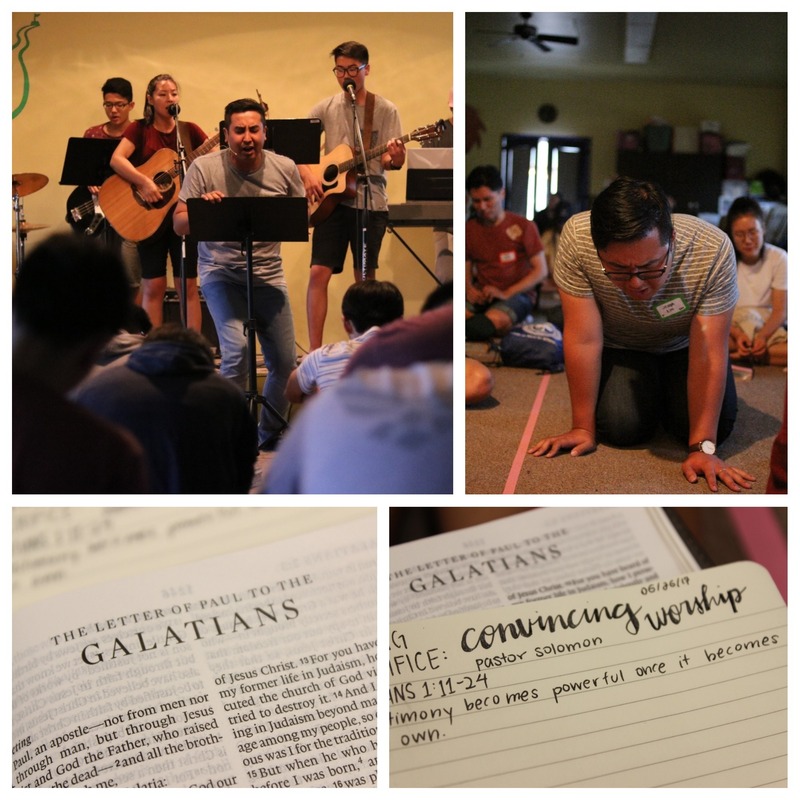 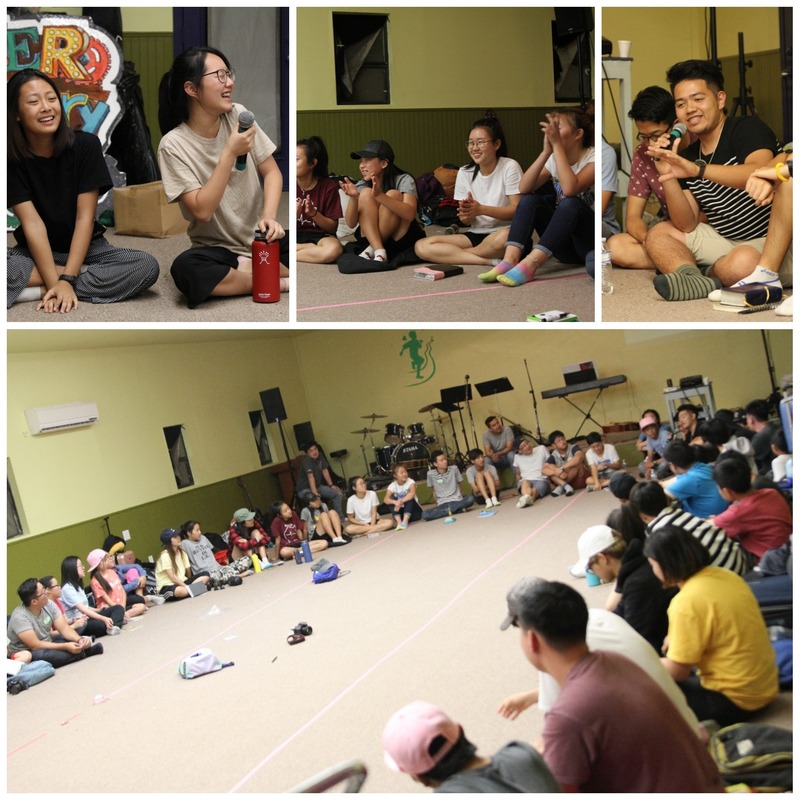 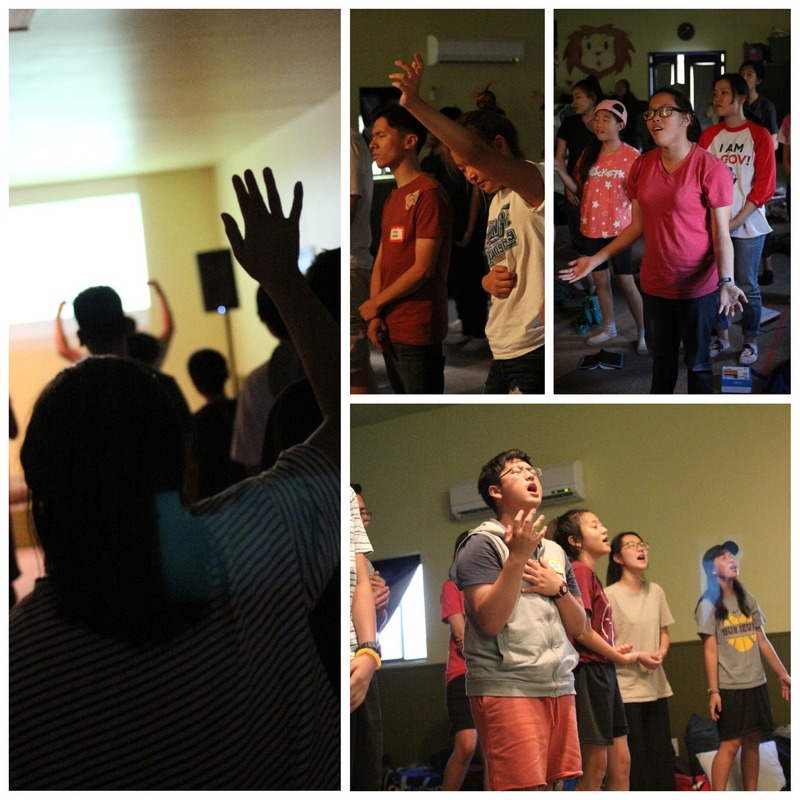 After the afternoon manual labor, we had dinner and had our night session of worship where we learned about "Convincing Worship." 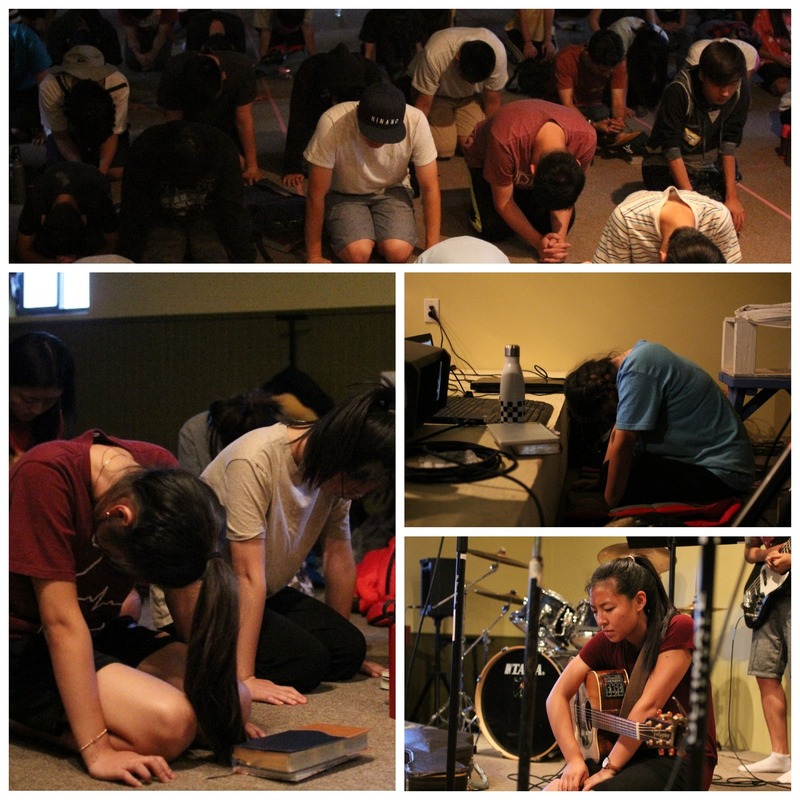 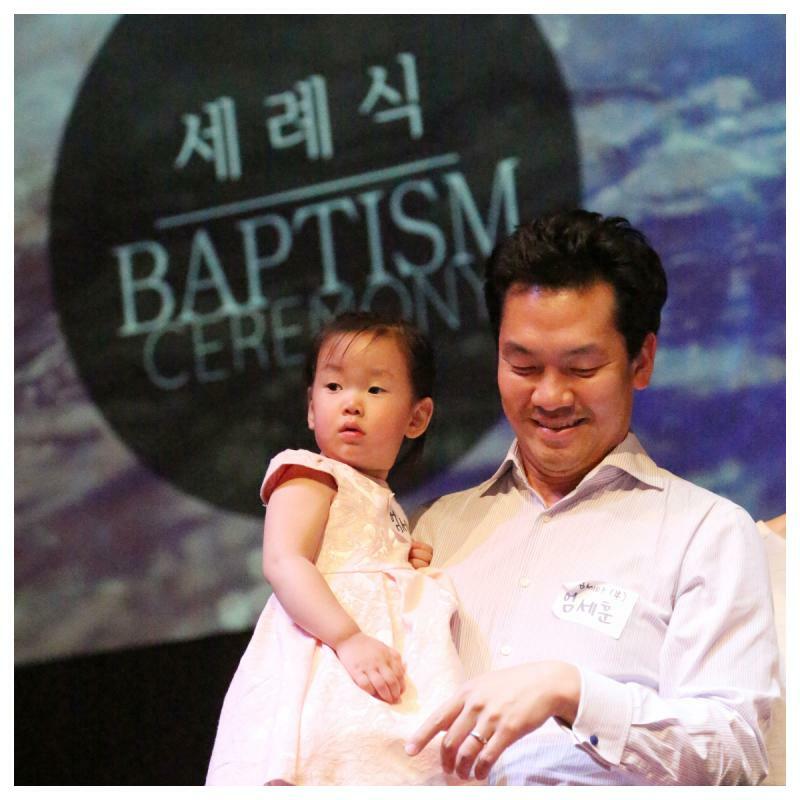 We committed to being people whose worship would point people to God. 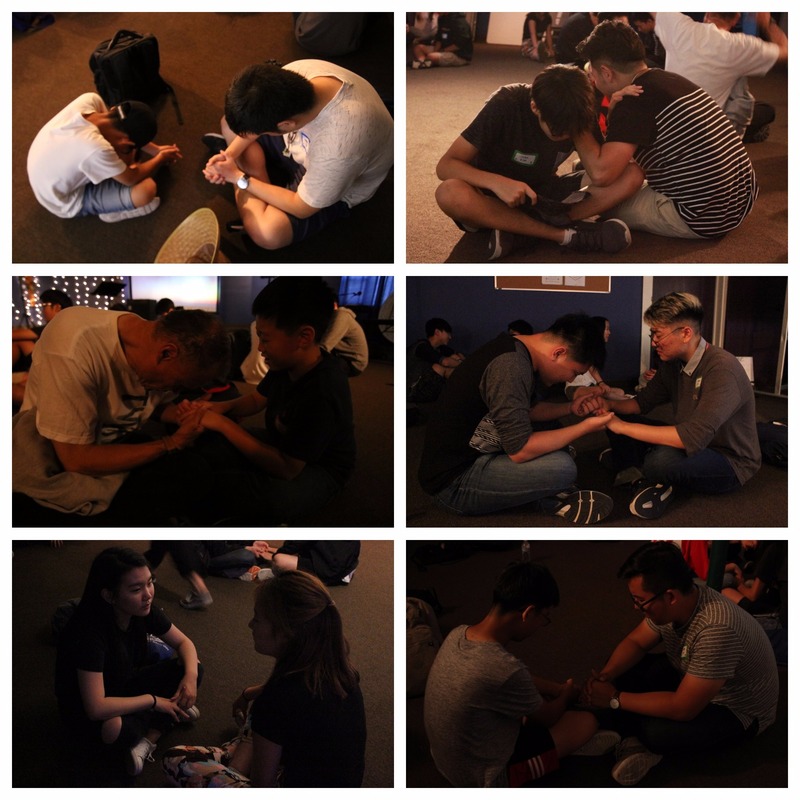 We ended our night with "God's fingerprint" where we reflected on and shared about what God has shown and done for us that day!